The Democratic leaders of six committees in the U.S. House of Representatives are demanding that Congress have the full report by special counsel Robert Mueller "no later" than April 2. Mueller, who was investigating Russian meddling in the 2016 U.S. presidential election, submitted his confidential report on his findings to Barr on Friday. According to Barr, Mueller did not find that Donald Trump or his associates colluded with Russia to influence the 2016 elections. By Barr's account, Mueller did not implicate or exonerate Trump of obstruction of justice, effectively punting that question. 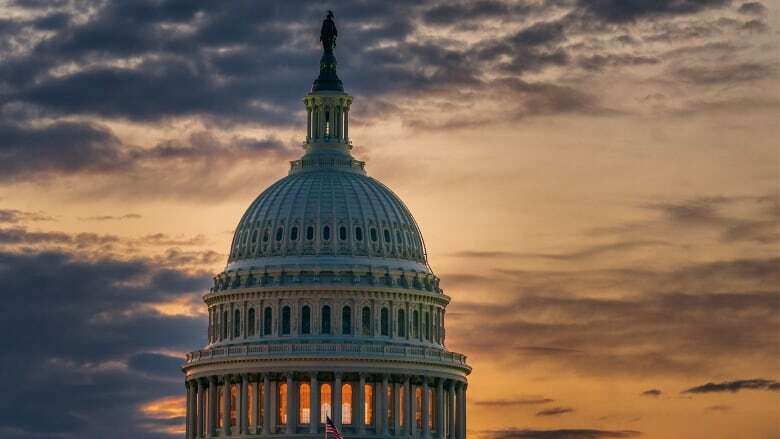 The move comes after U.S. Senate majority leader Mitch McConnell blocked a second attempt by Democrats in the Senate to pass a measure a resolution urging the public release of the report. Senate Democratic leader Chuck Schumer is trying to quickly pass a resolution Monday, saying that since the president supports releasing the report, "there's no good reason for anyone to object." But McConnell, noting that it took nearly two years for Mueller to conduct his investigation, said, "It's not unreasonable to give the special counsel and the Justice Department just a little time to complete their review in a professional and responsible manner." The legislation does not set a deadline for the release of the report, and merely expresses Congress's desire that it should be made publicly available. Trump said earlier Monday that the release of Mueller's report "wouldn't bother me at all" but that it was up to Barr. Trump had repeatedly accused Mueller, a former FBI director, of running a "witch hunt" with a team of "thugs" and having conflicts of interest. But asked on Monday if Mueller had acted honourably, Trump said: "Yes."